Currently PowerLend is offering loans ranging from $2,600 to $10,000. Once the loan application is completed and processed, we can quickly advise you of the approved loan amount. We understand each customer’s situation is different and our Loan Advisors will make every effort to get you funded! Do You Run A Credit Report? Yes, absolutely. We will review your credit history and if approved, report to the credit bureaus. Keep in mind that we are not looking for a perfect credit history or even a high credit score. We want to make sure we are lending responsibly and protecting all parties involved from identify theft and other forms of financial fraud. You must be a resident of California or Utah. You must be employed and be able provide proof of employment. You must have an active, valid, lien free checking account. What If I Change My Mind And Decide I Don’t Want A Loan? PowerLend offers a no risk, three day, no fee, no questions asked return policy. Even if you change your mind, and decide not to keep the loan after it was funded and sent to your bank account — you may return the money and cancel the transaction. For more information, just drop us a note or give us a call. PowerLend offers loans that are competitive with, similar consumer lenders. Our loan products may not be the least expensive loan available to you, and we may not be the best option for everyone. Our loans should be for short-term financial solutions. Loan costs vary based on your application information, credit history and the amount requested. 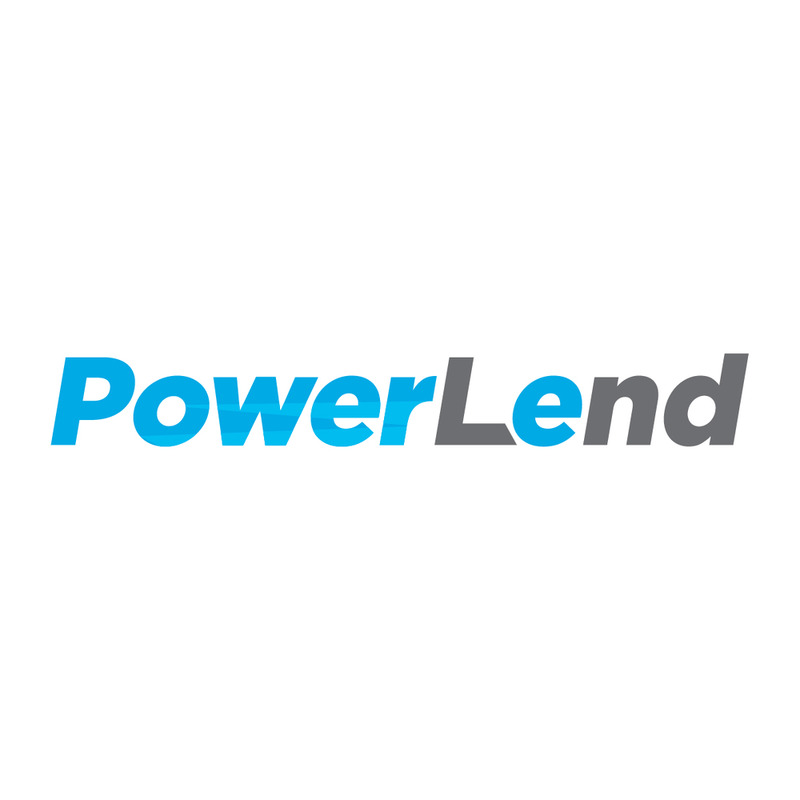 PowerLend is a new consumer loan provider specializing in bridging consumer’s cash flow with short-term installment loans. We focus on serving consumers who seek alternatives to traditional banks to gain fast convenient access to cash… quickly. That is ok! We specialize in working with individuals with all types of credit backgrounds. Since some of our loans are based on your ability to pay back instead of your past credit, less than perfect credit will not prevent you from receiving a PowerLend loan. Our friendly and knowledgeable loan staff will do our absolute best to work with you – even if you have been turned down by other lenders. How Does PowerLend Verify My Banking Information? PowerLend has partnered with Decision Logic, an advanced bank verification system that lets lenders to instantly verify a potential borrower’s banking information online and in real-time. This process allows PowerLend to expedite the loan process to get you funded quickly. DecisionLogic is dedicated to protecting our customer’s personal information and the information that is provided will only be used for the intended purpose. Can I Have Two Loans With PowerLend At Once? No, you can only have one PowerLend loan at a time. For your convenience, we offer a worry-free ACH “direct debit” payment option. If you choose to make payments using ACH debit, your payments will be electronically debited from your checking or saving account. Contact Customer Support if your prefer to make other payment arrangements. 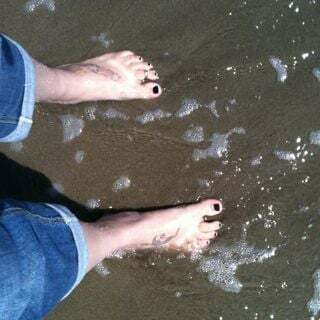 If we receive your application and it is approved by 3:00 PM PST, we can electronically deposit your money into your account as early as the next business day. Applications received after 3:00 PM PST will be processed the next business day. If you have an urgent need outside of business hours, please call our offices and we will do our best to rush your application. What if I Wanted to Pay Off My Loan Early? PowerLend does not have any pre-payment penalties. In fact, we encourage you to pay back your loan early and save on interest! After we have received all of the necessary information, one of our experienced Loan Advisors will contact you to discuss your loan options. Once approved, we will send you an email advising you of your approval. If you’ve already submitted an application and want to login to check progress, make a payment, or submit additional information, you can login here. If you forgot your password, you can retrieve it here. An installment loan is a loan that is repaid over a specific timeframe with a set number of scheduled payments. However, since PowerLend loans do NOT have a pre-payment penalty, you can pay off the loan at any time. California loans are made pursuant to California Department of Business Oversight Financing Law License #60DBO 71691. View all our licenses here. Credit approval is subject to PowerLend’s credit review process. Actual terms and conditions, including any actual loan amounts, may vary by applicant. PowerLend requires valid supporting documentation with each new application. If you have any questions call us at +1 (877) 983-8800. Great company! Alejandra was super helpful and got back to me with any questions I had. Ricardo is the best loan officer in the business. I highly recommend Powerlend if you are in need of a loan.